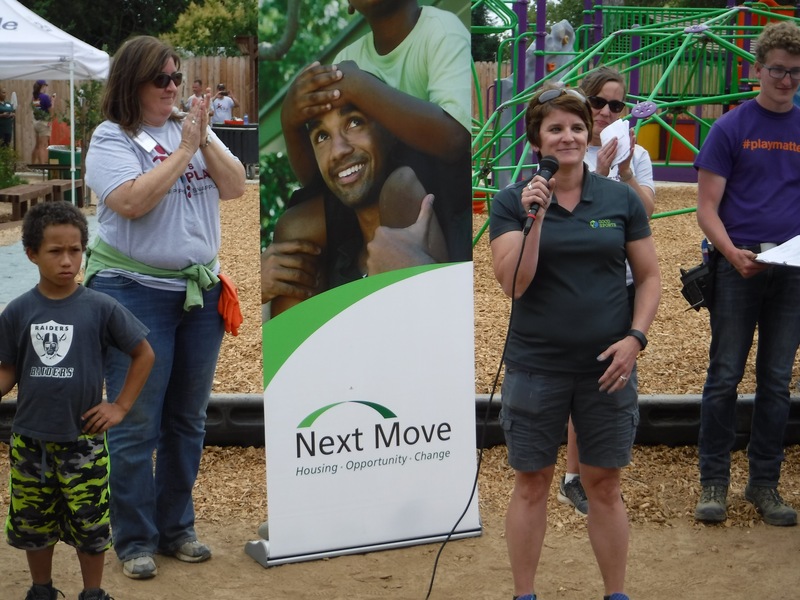 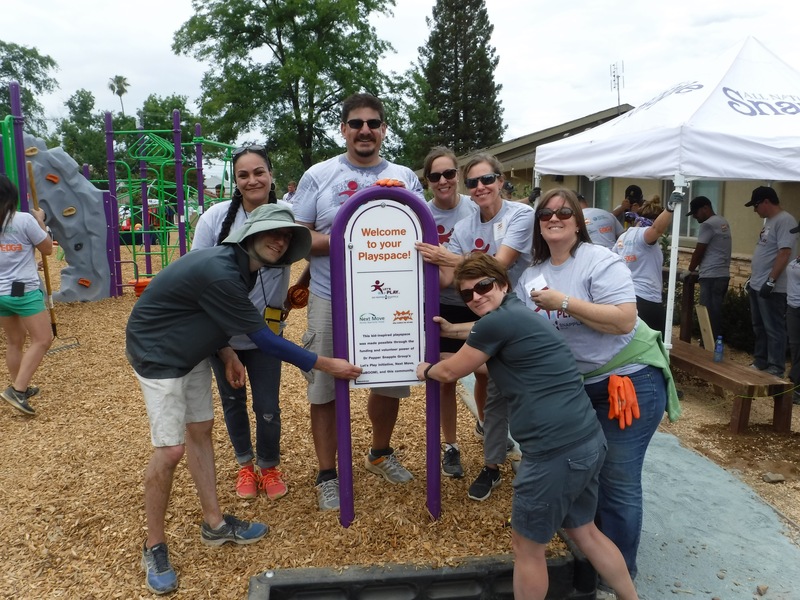 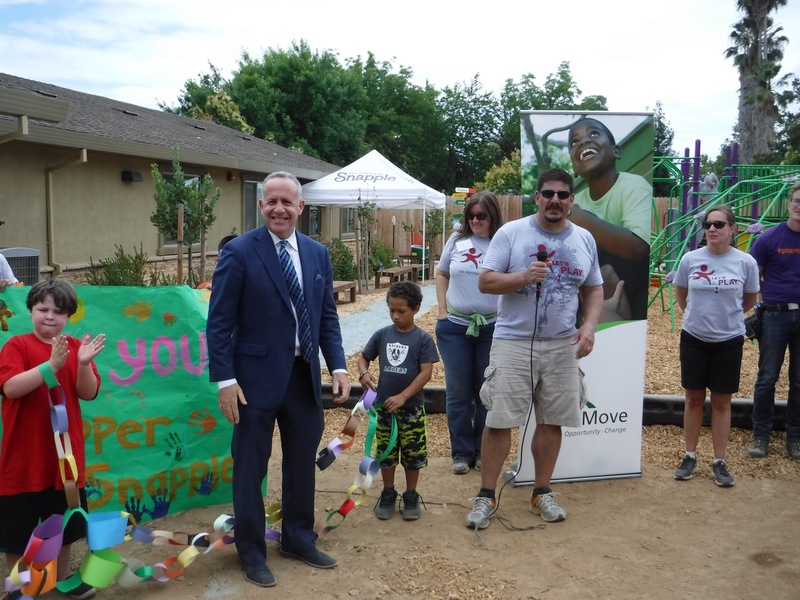 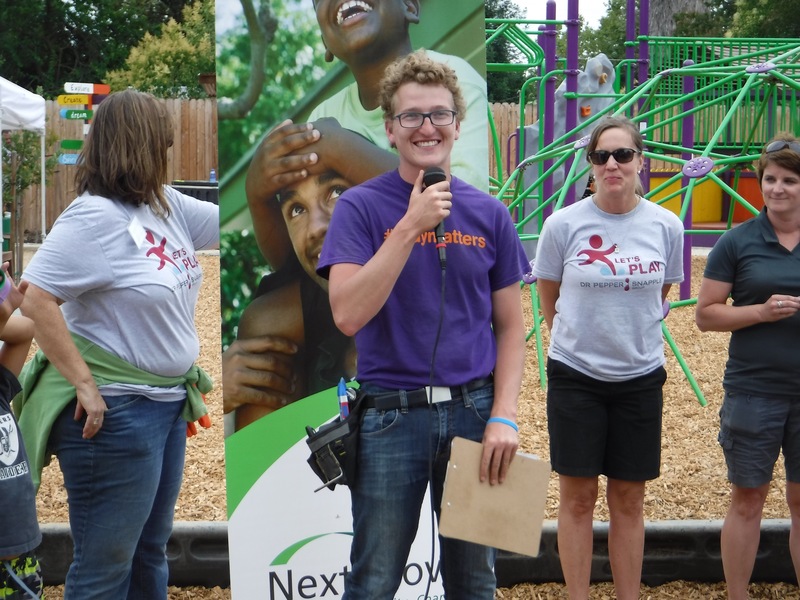 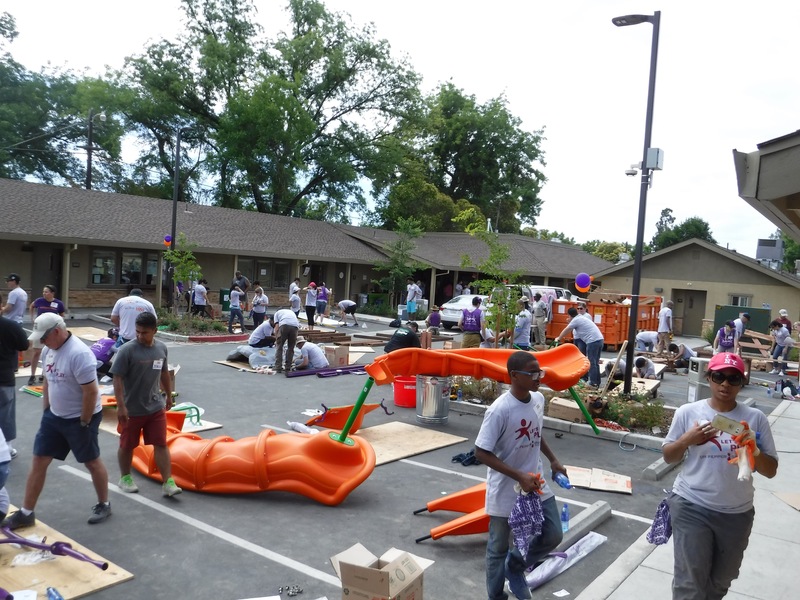 Next Move is bringing play to the children of Sacramento with a new playground at our Family Shelter completed on Friday, June 17! 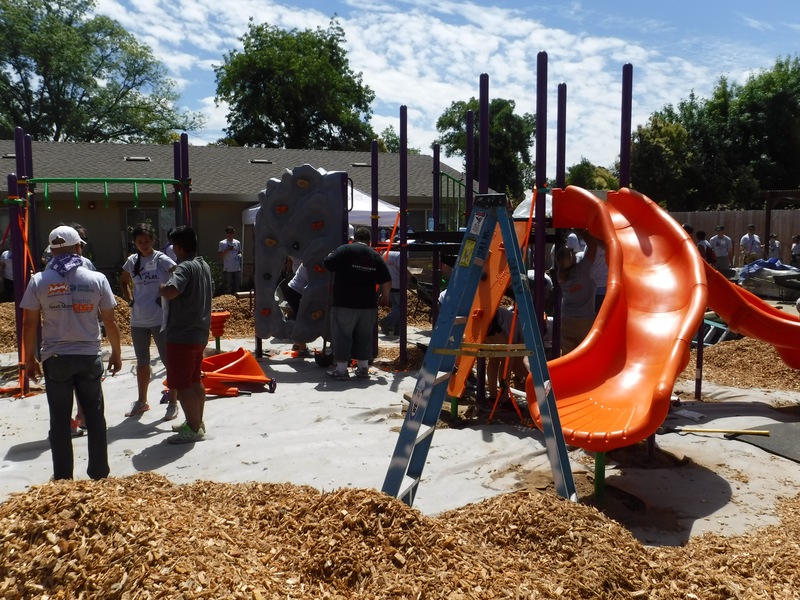 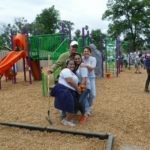 This playground will bring play to more than 1,700 kids giving them the play-filled childhood they deserve. 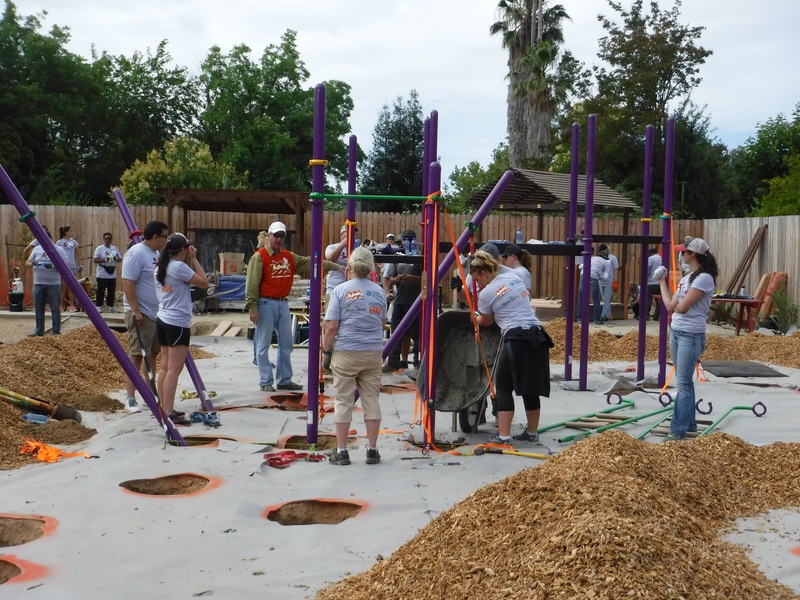 By building this playspace together, we are making Sacramento a more playable city. 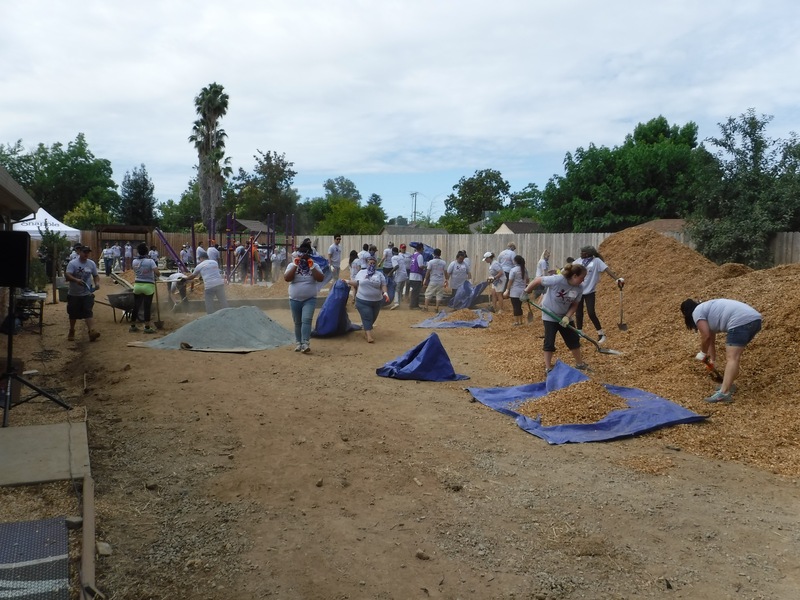 We were joined by over 225 community volunteers at this amazing day, who we could not have accomplished this feat without! 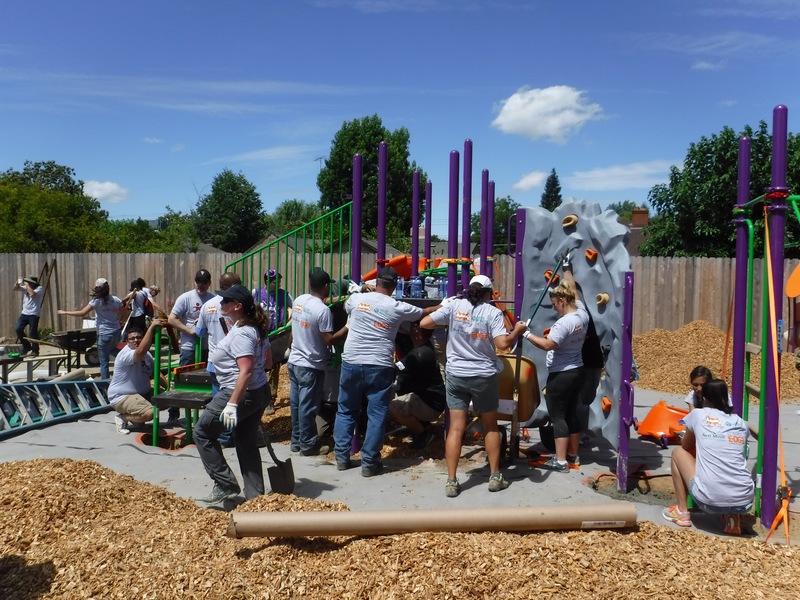 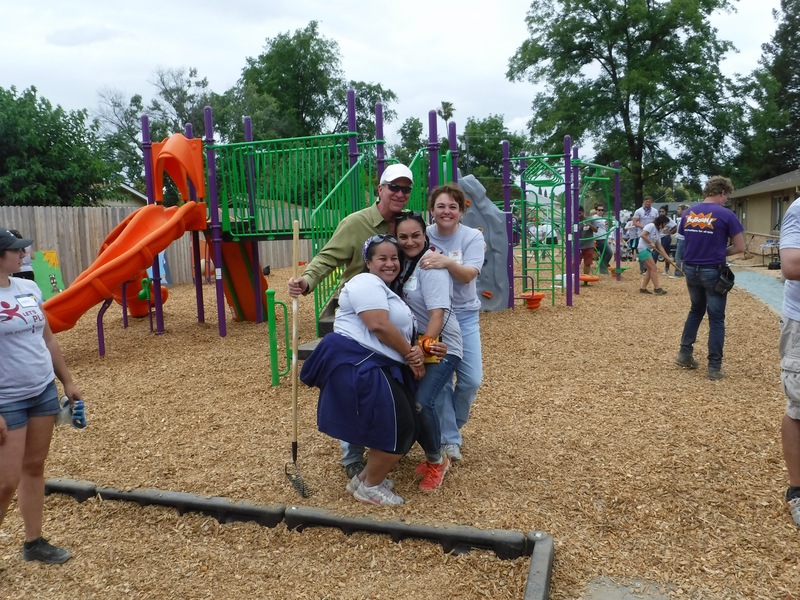 It takes a lot of hands to build a playground like this one in under 6 hours! 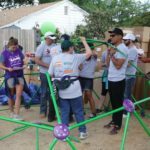 The project is part of Let’s Play, an initiative by Dr. Pepper Snapple Group to provide kids and families with the tools, places and inspiration to make active play a daily priority. 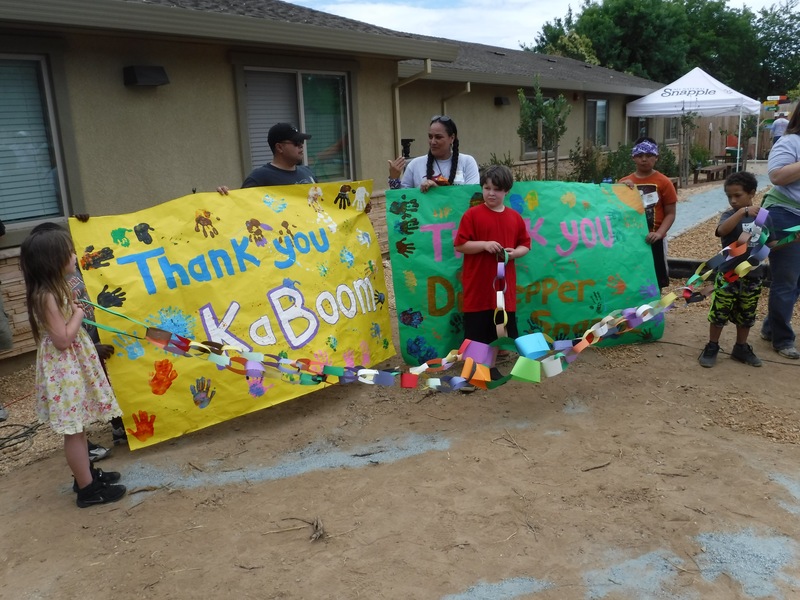 Through Let’s Play grants and projects, Dr. Pepper Snapple Group and KaBOOM! 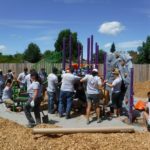 have built or improved more than 2,000 playgrounds, benefitting an estimated 5 million children during the lifetimes of the playgrounds. 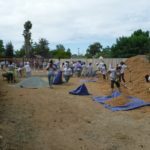 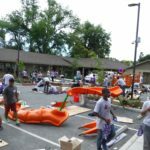 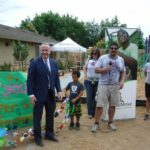 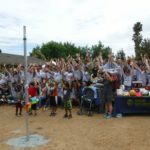 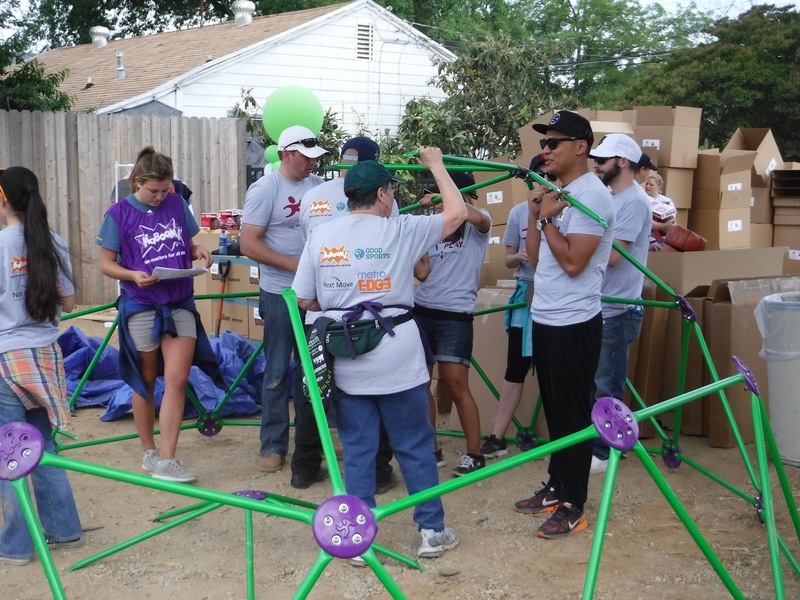 In addition to a playground build, the day also included the sorting and distribution of more than 13,245 pieces of new sports equipment to other Sacramento-area organizations, such as Next Move Family Shelter, the Boys and Girls Clubs of Sacramento and the Sacramento Unified School District. 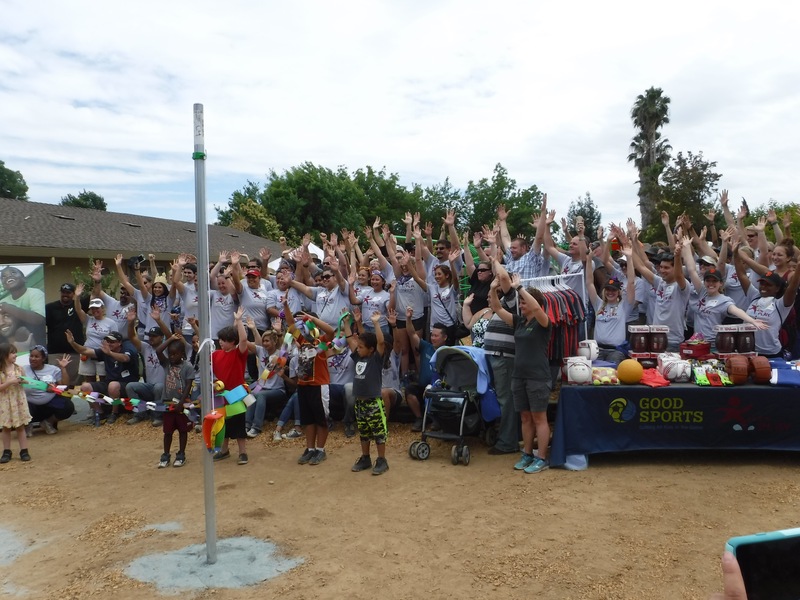 This was made possible through Dr. Pepper Snapple Group’s partnership with Good Sports, an organization that provides grants for athletic gear, footwear and sports equipment to child-serving community organizations. 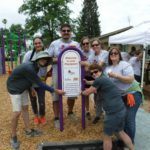 Through its partnerships with KaBOOM! 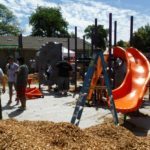 and Good Sports, Dr. Pepper Snapple will provide nearly 10 million children across North America with new opportunities to play and be active through Let’s Play by 2017. 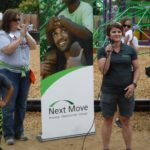 Next Move will be hosting a Kids Blast Off mini celebration as we officially open our beautiful new Dr. Pepper Snapple Group sponsored KaBOOM! 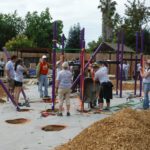 playground to the kids at the shelter on Tuesday, June 21st around 12:30 PM. 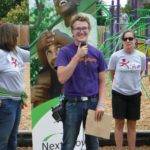 Like us on Facebook to watch live! 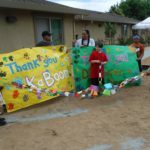 Our corporate sponsors Dr Pepper Snapple Group & KaBOOM!